Writing for me is like have split personality disorder-everything is the opposite of the way it should be. I am an organized person. I live by post-it notes, check lists and my calendar. This is great, theoretically I should be plotter. Outlines and structured plot points should be no problem. I love not knowing what will happen until I’m writing a scene. But I feel something is missing because writing wise, I’m not very organized. It gives me the heebie-jeebies not being in complete control. So how do I cope? Mindmaps! My husband isn’t into fantasy like I am but he is the one who suggested I try organizing some of my timelines with mindmaps. I couldn’t get a timeline to work but I love mindmaps for organizing my notes. I keep everything in a mindmap now – characters, plotlines, places (maps, floorplans, names of cities), research and sometimes a glossary. I don’t have a lot filled in yet. Not even images for the hero and heroine. 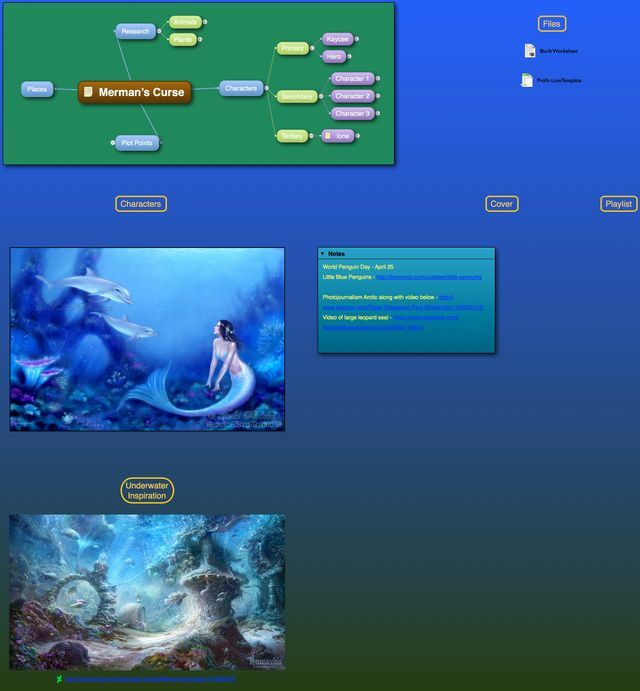 But that is what is so great with the mindmap and display board…it grows when I need it to. I always start with a story blurb and the main characters. 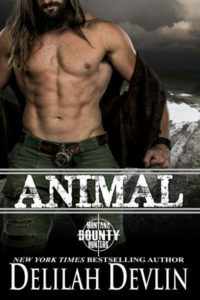 This story I had problems getting to know the heroine Kaycee, so I took a break from the mindmap and wrote a prologue. It helped me figure out her powers and understand her better. Now I can complete the initial information in the mindmap and start writing the rest of the story. The prologue won’t be in the final story but some of the information will be included in future chapters. Usually I know my characters before starting a story. This time that didn’t work out. That’s both the joy and frustration with my writing process. It’s always changing even when I wish it would stay the same. So tell me, are you a post-it note, checklist or fly-by the seat of your pants type person? 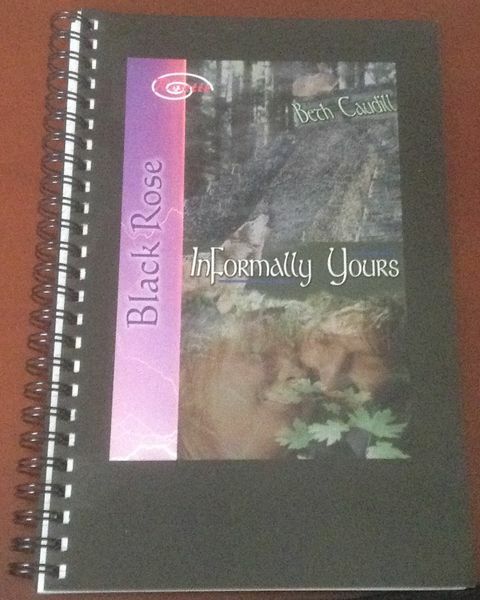 I’ll randomly select a commenter to receive a notebook with the cover of my werewolf short story Informally Yours. 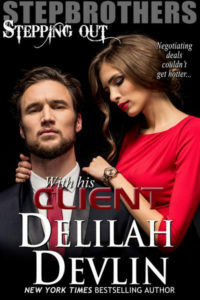 Cursed at his birth by a dark elf, Rowe Calder avoids personal entanglements, especially his betrothal to Caliressa Bellehaven. Circumstances force them together and love won’t be denied. But the dark elf claims his vengeance and only the strongest enchantress can reclaim Rowe’s soul.